Ngwe Win, S.A.W. 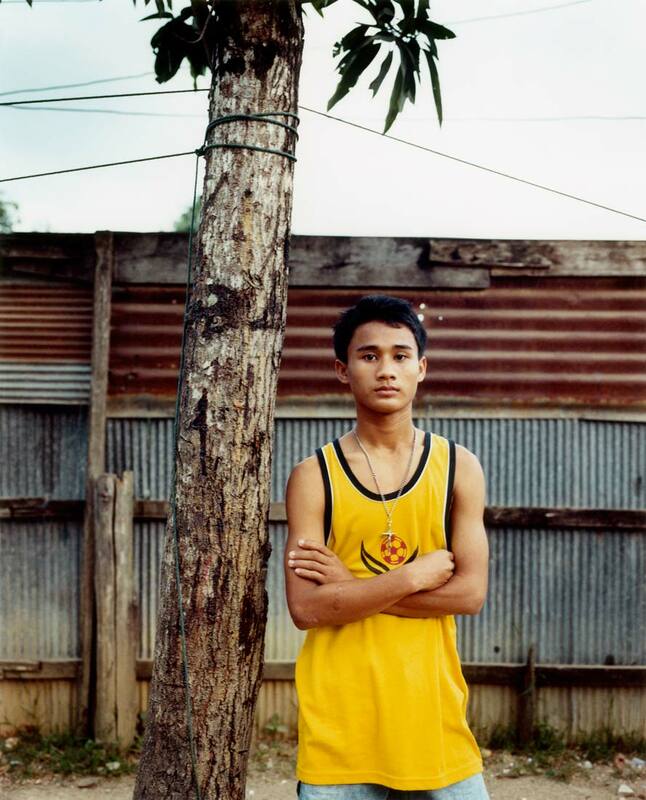 Children's Shelter, Mae Sot When Ngwe Win was nine, his father was forced to work as a porter for the Burmese army. After four months he was wounded, and within a month had died from his injuries. His mother died shortly after that 'of a broken heart', leaving Ngwe Win living alone in his village, running errands for neighbours in return for food. This lasted for a year, until his elder sister took him and his brother to Thailand. Then aged eleven, Ngwe Win worked on a farm earning B75 a day, which his sister kept. He overheard his sister planning to sell him, along with his brother, to their Thai boss for B8,000 (£120), at which prospect he ran away. Fortunately Ngwe Win was found and brought to the crisis centre in Mae Sot. He has been here since then, catching up on four missed years of education and hoping to become a civil engineer. He wants to build bridges.